Hi Everyone! I hope you all have been having a wonderful spring! The temperatures here aren’t quite as warm as I would like them to be, but the sun is shining and the trees are turning green, so I can’t complain too much. 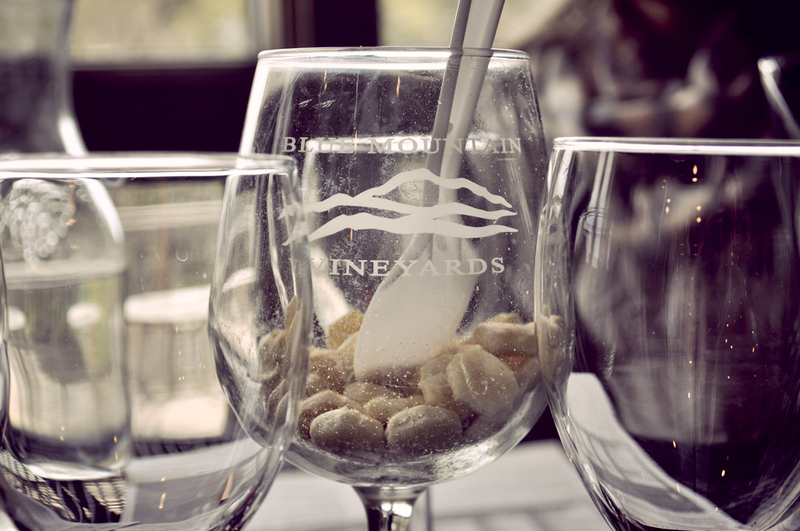 This past weekend, my girlfriends and I went on a wine tasting tour in the Lehigh Valley. 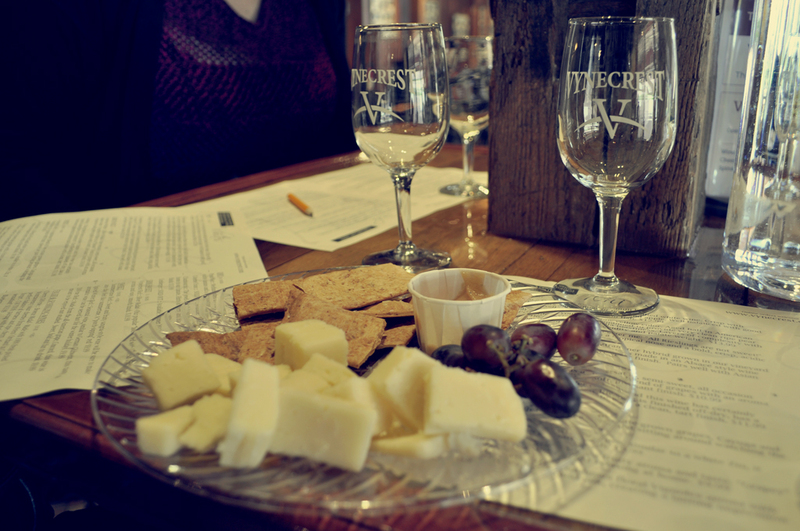 The bus picked us up in Manhattan and drove us to the first vineyard, Vynecrest Winery, in Breinigsville, PA. There, we enjoyed cheese and wine tastings (the cheese was really yummy!) and toured their building a bit. 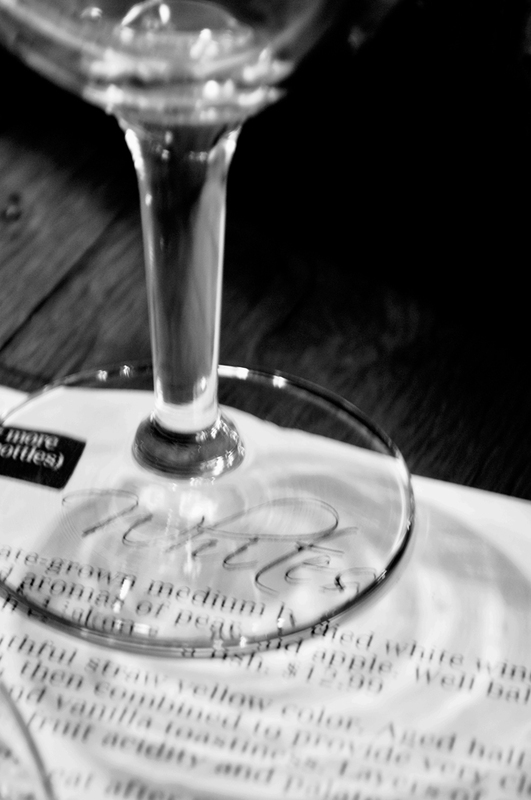 My favorite was a sweet white wine, which is unusual for me because I tend to lean more towards dry reds. 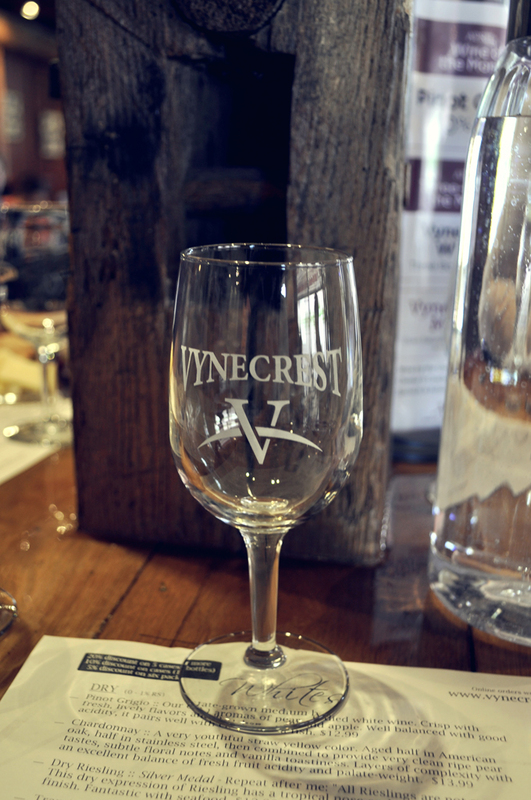 Once we finished at Vyncrest, we drove over to Blue Mountain Vineyards for more wine tastings and a catered lunch. 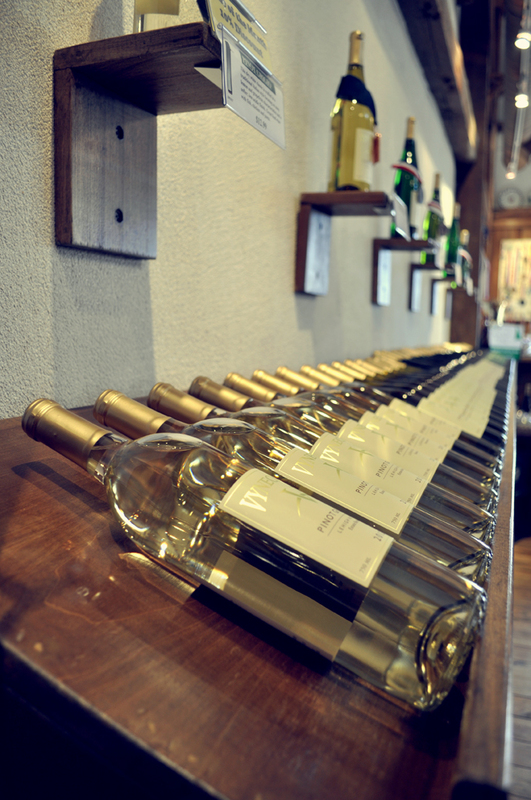 Here, I really loved their white merlot. Again, this wine was on the sweeter side and I usually don’t like sweet wines. I’m wondering if there was just something funny with my taste buds that day, that all the sweet wines tasted better to me than the dry. 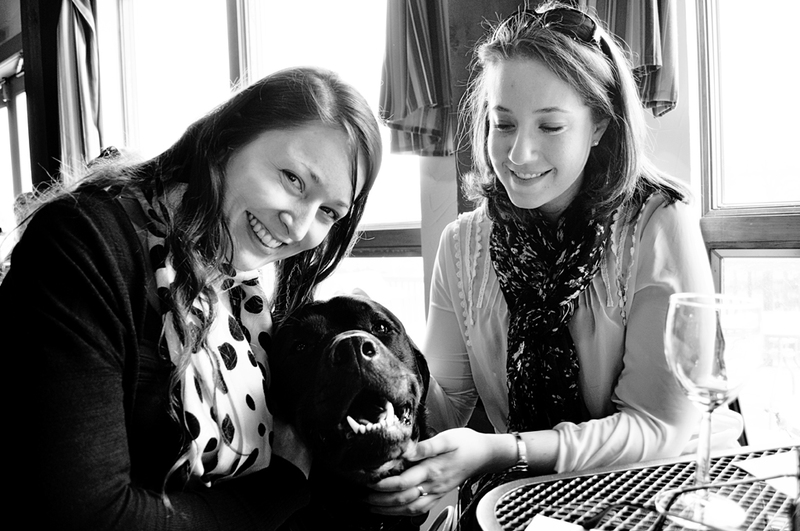 The best part about this winery though, was the furry friend that was wandering around the tables, saying hello to all of her guests! 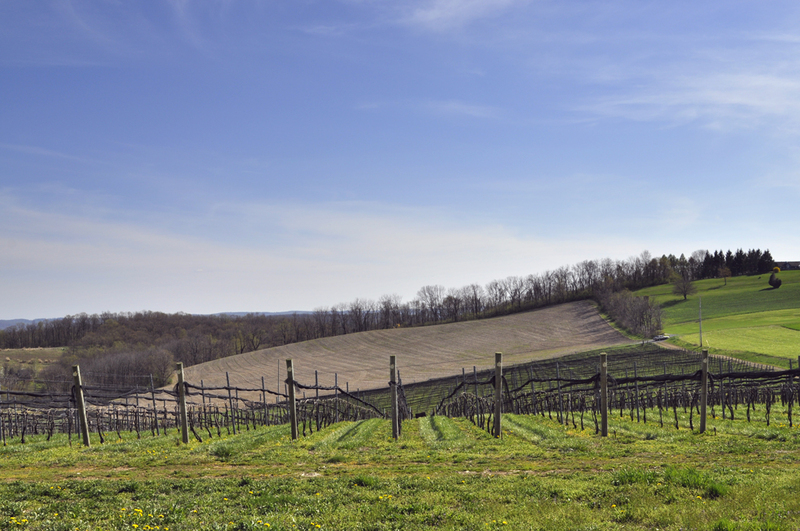 Once we were sufficiently wine-happy and our growling stomachs were satisfied with pasta and bread, it was time to move to the third winery, Blair Vineyards. 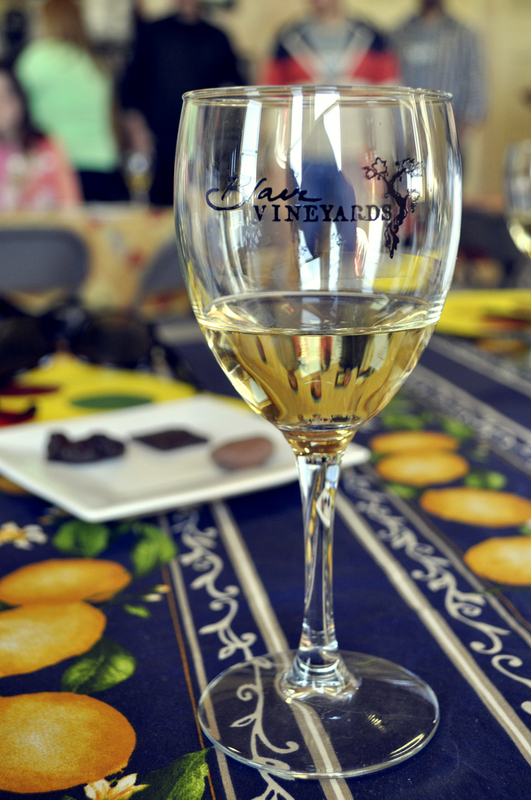 Here, they paired chocolate with their wines and my absolute favorite was a chocolate covered ginger paired with their Gewurztraminer. It was spicy and sweet – a delicious combination. Once the wine tasting was over, we got to spend some time outside enjoying the gorgeous spring day before we headed back to the city. It was the perfect spring day, spent with good friends and good drinks! This entry was posted in Photography, Travel and tagged escape the city, food, lehigh valley, lehigh valley vineyards, lehigh valley wines, nikon d500, pennsylva, photography, Photoshop, spring, sweet wines, vineyards, weekend, white merlot, wine, wine tasting, wine tour, winery on April 25, 2013 by acuriouslychiclife.